iShieldz Liquid Guard provides easy to apply scratch-resistant protection to mobile phones, tablets and wearables such as smart watches. Developed in laboratories, using advanced nanotechnology, Liquid Guard layers your device screen with a microscopic layer of Silicon Dioxide (or liquid glass) to provide protection against scratches. 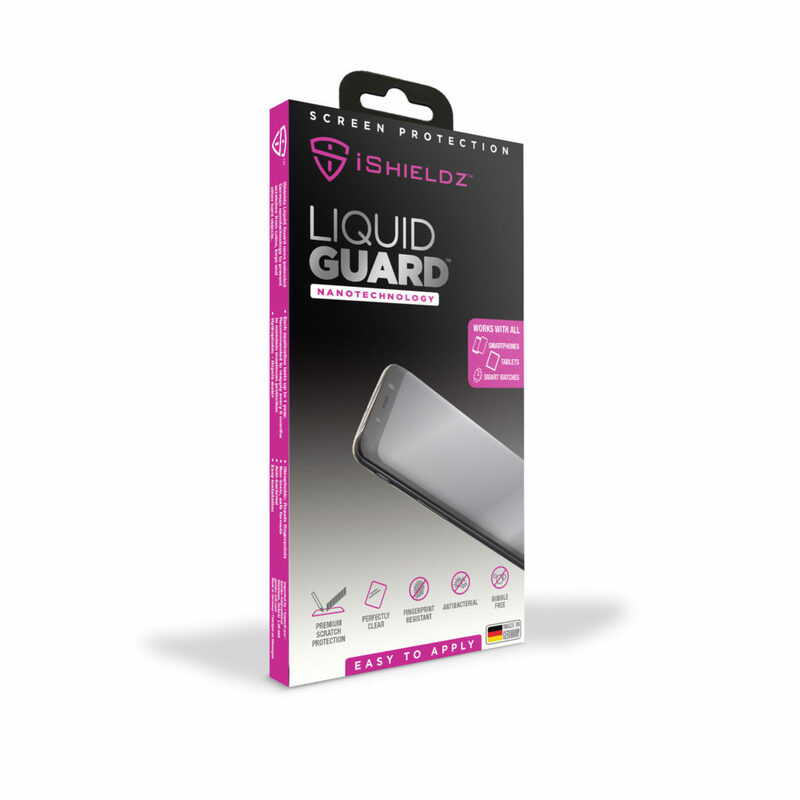 iShieldz Liquid Guard is compatible with all devices.